THIS RUGER MODEL 44 IS IN 98% CONDITION. STOCK IS PERFECT, NO RUST, AND PROBABLY NEVER SHOT. COMES WITH THE ORIGINAL SCOPE, BUT NO BOX. 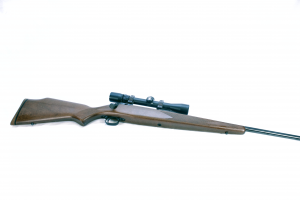 ACCORDING TO THE SERIAL NUMBER, THIS RIFLE WAS MANUFACTURED IN 1972. 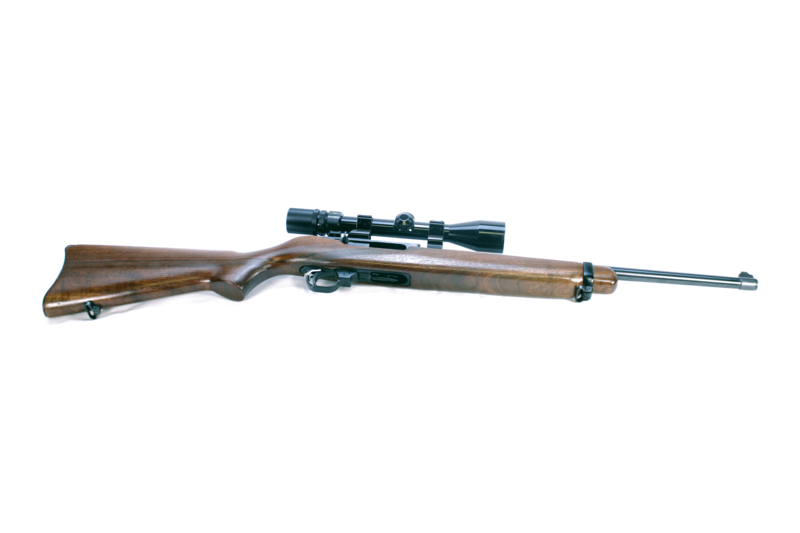 The Ruger Model 44 is a semi-automatic rifle chambered in .44 Remington Magnum. 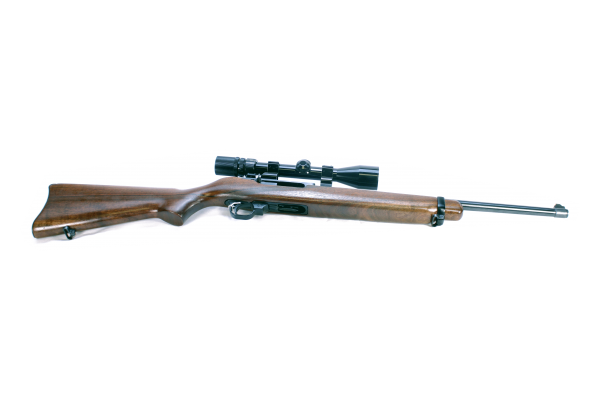 It was built with a 4-round tubular magazine and produced from 1961 to 1985.